Are you ready for a new challenge? Do you want to make a difference in a Houston student's life? 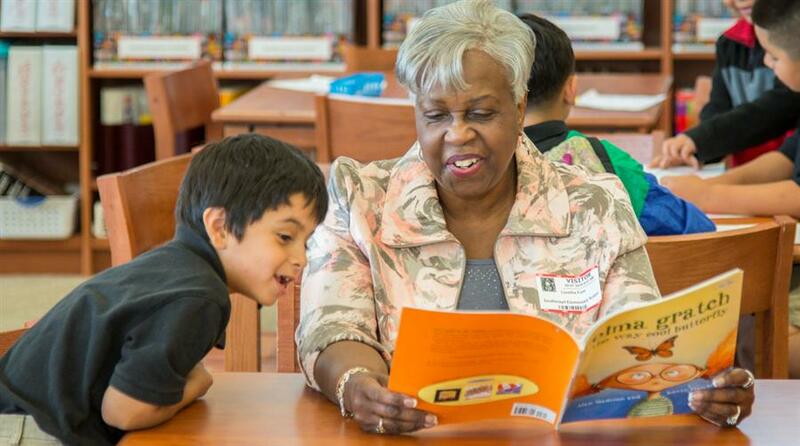 Volunteers in Public Schools (VIPS) recruits thousands of parents and community partners to donate their time, resources, and knowledge in support of the district’s primary goal to increase student achievement. Volunteers contribute in areas such as mentoring, tutoring, fundraising, career education, enrichment programs, extracurricular and community service activities, and office and classroom assistance. After registering online and undergoing the annual background check, volunteers can work in any HISD school for the school year. All schools can track volunteer hours donated to the school district by establishing an online VIPS account. VIPS is proud to announce our new partnership with RAPTOR Technologies. Effective July 20, 2018, the VIPS applications will be disabled. Registering online with VIPS is easy. Just follow these instructions to apply. Hundreds of first-graders need an adult to read to them, to listen to them read, and reinforce classroom learning.